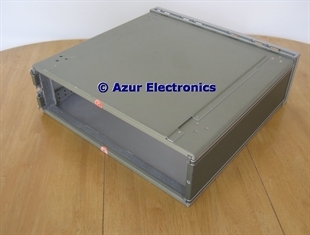 HP Cases for their equipment generally used the System I or System II Cases. System I was for 1960's equipment and System II for 1970's and 1980's equipment. 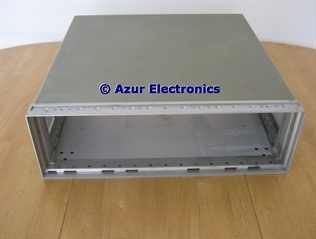 They came in various heights and depths for either rack mounting width or half rack mounting width. The Cases were never sold separately. 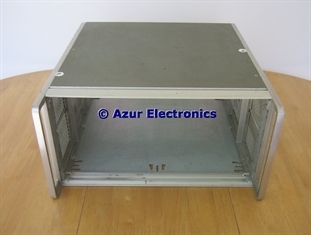 I have lots of spare parts and accessories for these cases: panels; extrusions; rack ears; handles; feet; etc. 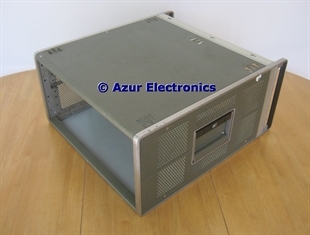 Please see HP System I Case Parts or HP System II Case Parts for details.